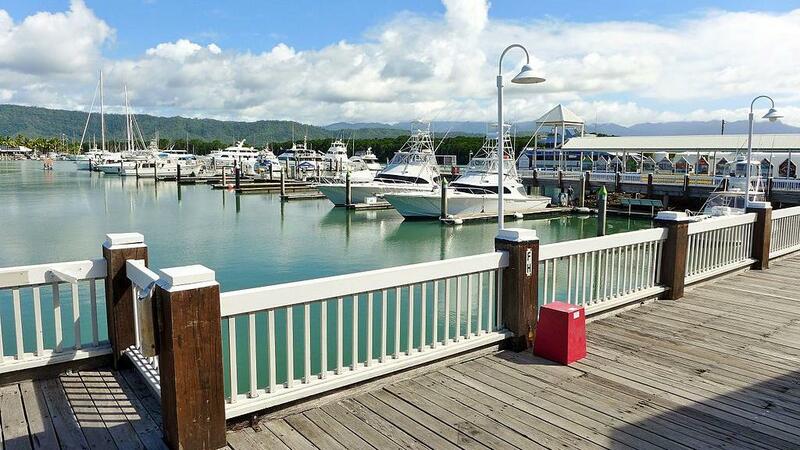 Port Douglas tourism operators are celebrating the news that Syrian billionaire Ghassan Aboud is planning a $100 million overhaul of the Reef Marina, set to bring a new level of international prestige to the far north town. Aboud’s latest blue-chip investment promises to assist in filling one of the biggest gaps in the popular holiday destination – Port Douglas accommodation. Tourism Port Douglas and Daintree executive officer Tara Bennett says the investment was “exactly what the community had been hoping for” and “fills one of the biggest gaps in Port Douglas, which is for hotel rooms. We haven’t had any significant accommodation come online in the past 10 years – we need an increase in room stock” she said. The Cairns Post reported that Mr Aboud intends to build a new hotel with 100 rooms as well as an additional 50 apartments and 24 new marina berths and the Reef Marina which is to be renamed Crystalbrook Superyacht Marina. It’s estimated that construction of the new facilities will create over 600 new jobs locally when work begins in 2018. Following the recent multi-million dollar renovation of the Sheraton Mirage Port Douglas, Ms Bennett said the project is “in tune with the character” of Port Douglas. “In the 1980s Port Douglas was recognised as the ultimate destination in Australia … this will help bring us back to that position. This is huge for us all” she said. Community leaders in the far north have all endorsed the investment which comes after a series of projects in the Cairns CBD. The development in an exciting one for Leichhardt MP Warren Entsch. “I am confident it will propel Port Douglas’ reputation as a must-visit destination for the world’s wealthiest travellers beyond what we have previously experienced,” he said.